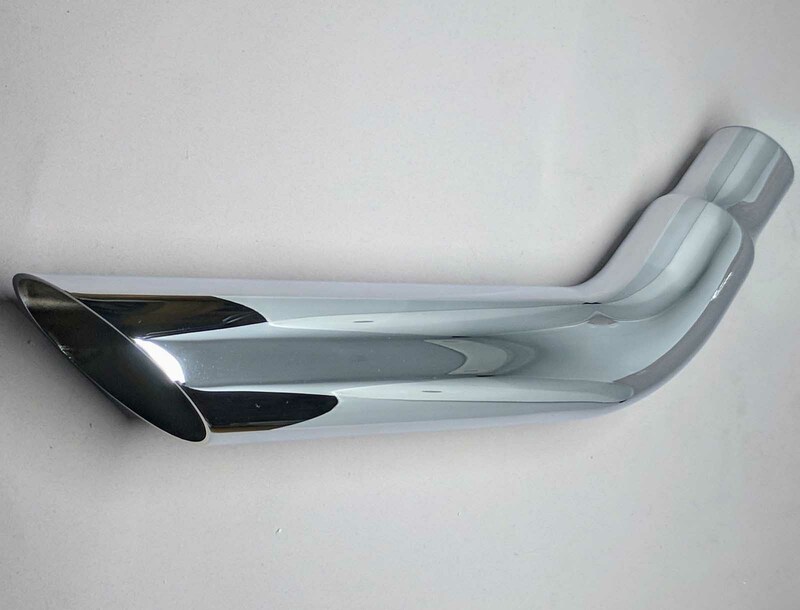 1971 – 1973 Firebird Exhaust system came with both 2″ and 2 1/4″ head pipes. The std. 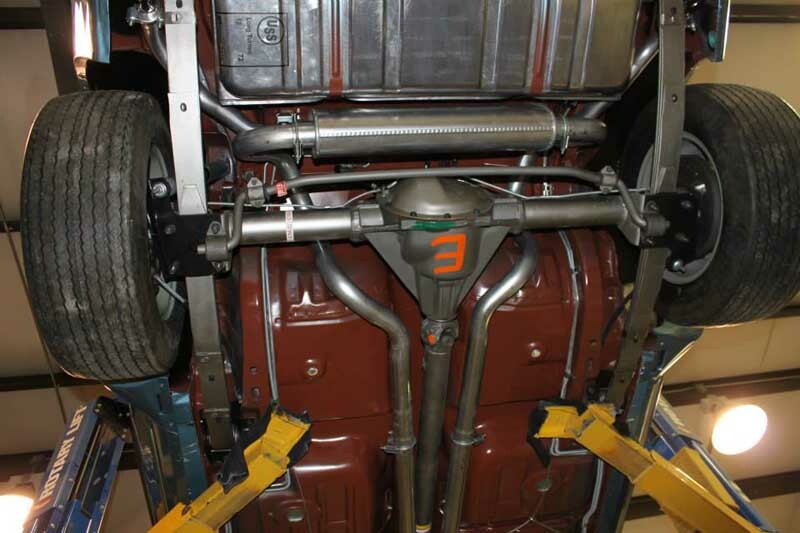 duty dual exhaust cars all were outfitted with 2″ head pipes 2 1/4″ over the axle pipes with 2′ tail pipes. 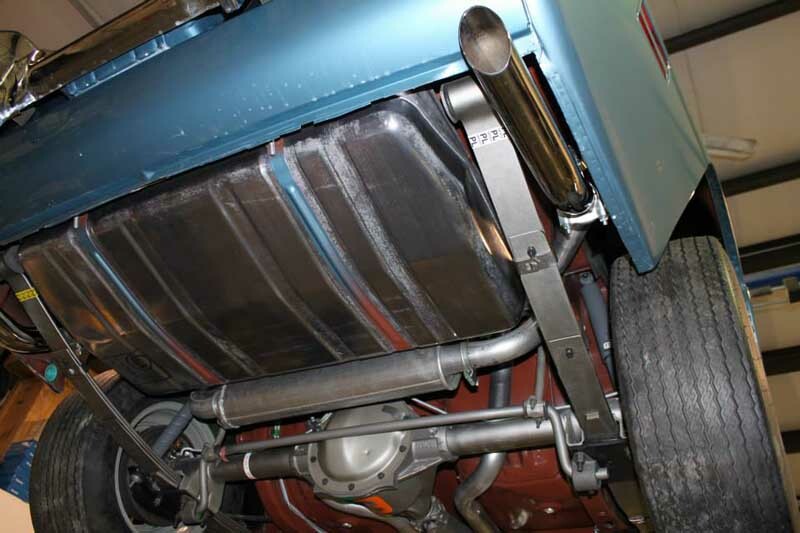 The heavy breathing Ram Air cars were equipped with the same size tail pipes and over axle pipes but 2 1/4″ head pipes to help get the exhaust gasses more quickly out of the motor. 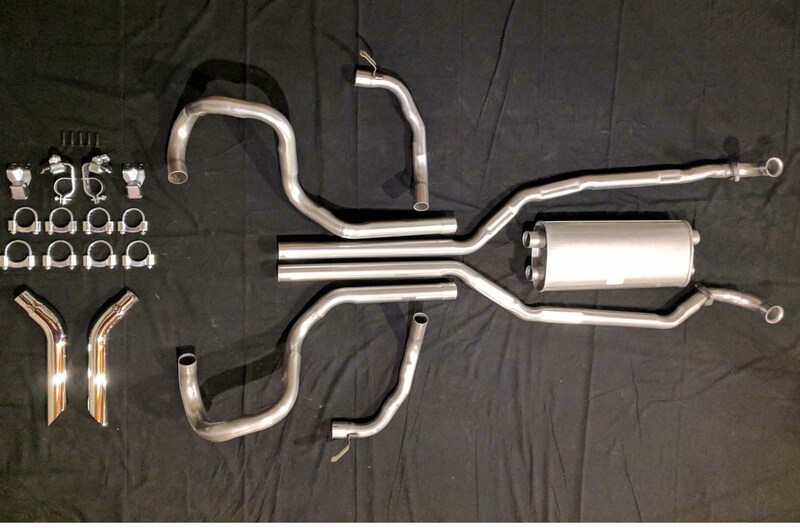 If that wasn’t good enough a few even stepped it up to the Super Duty’s which came standard with 2 1/2″ head pipes and over axle pipes and 2 1/4″ tail pipes. 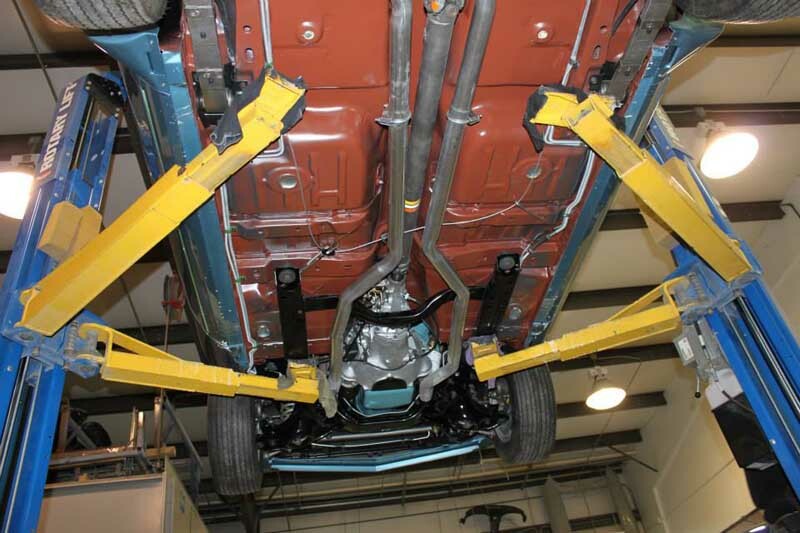 Our Firebird Exhaust systems have been reproduced from originals and come with the correct head pipes with correct flats, correct over axle pipes, correct tail pipes with exact original bracket welded on, correct transverse muffler, GM style clamps, installation instructions, diagrams and sealant. 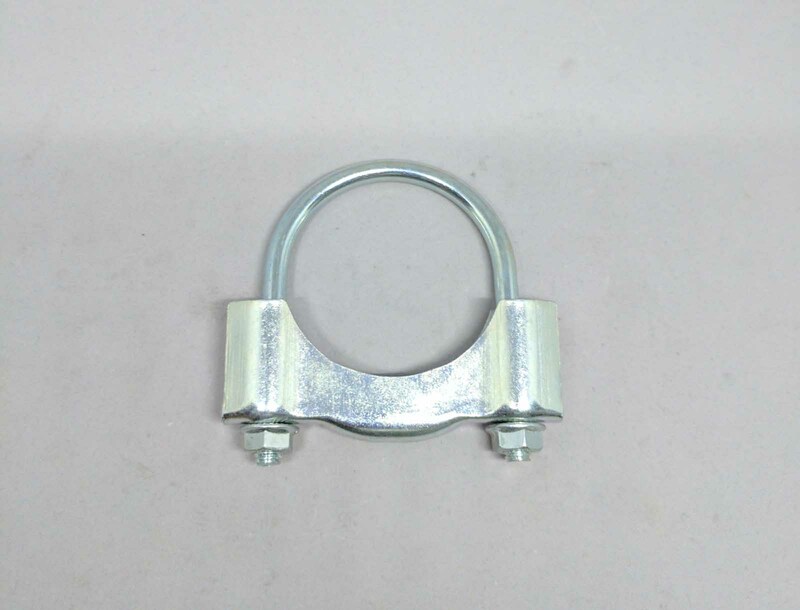 Reproduction cast flanges, muffler hangers and tail hangers are available with our systems as well as our reproduction chrome tips. 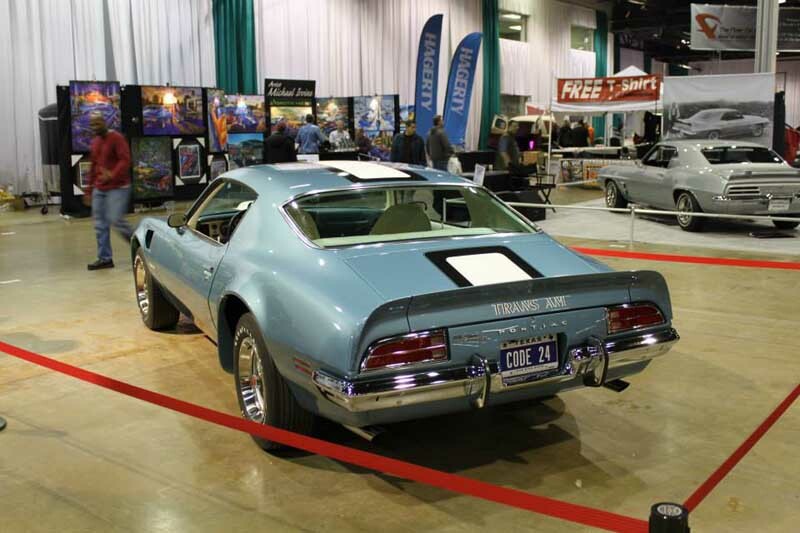 Ask about our concourse show package for those of us who like the restoration to be a little more real than real. 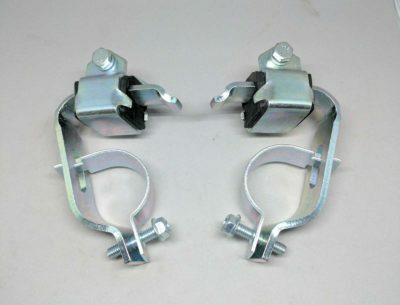 These clamps are absolutely correct for any 1967 to 1974 Firebird restoration. 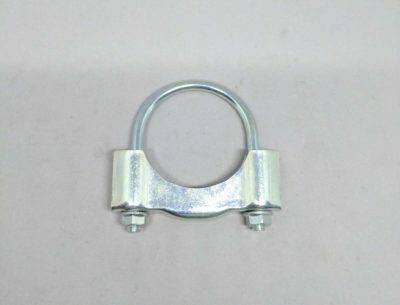 There has never been a high quality reproduction of this clamp. 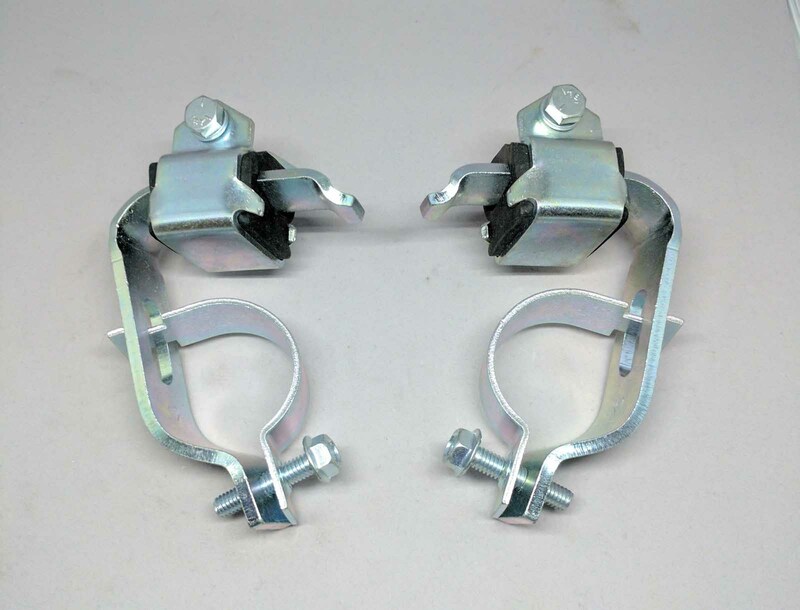 Our clamps have been reproduced from the clamp picturted here come zinc plated and are available with any of our 1967 - 1974 firebird exhaust systems. Our 1971 - 1973 Reproduction Firebird chrome tips are an excellent reproduction of the original seen here. 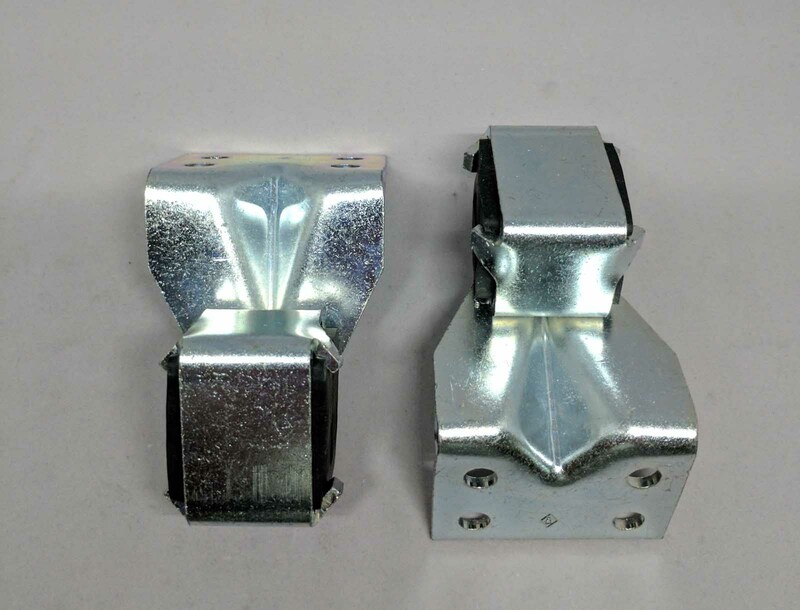 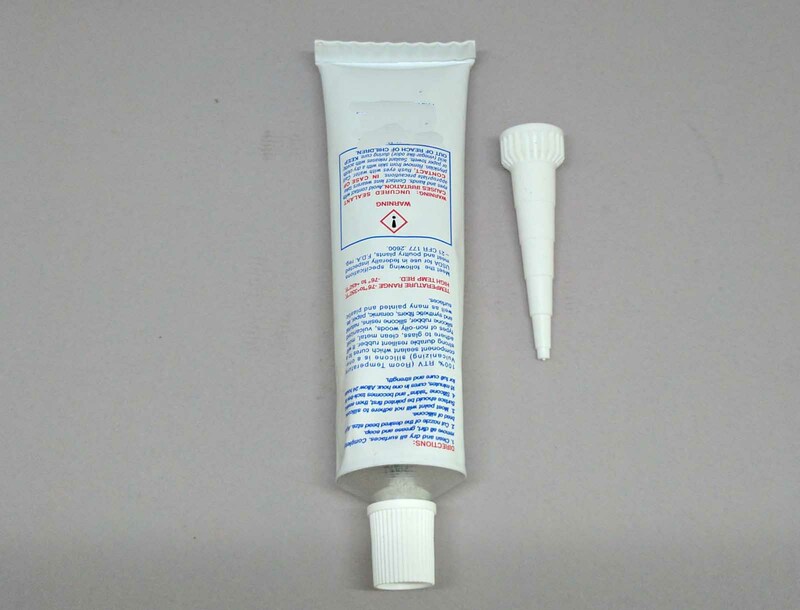 Our tips are distinguised only from original by the part number that can't be seen on the inlet of the tip once it is inserted into the tail pipe, and our superior chrome plating. 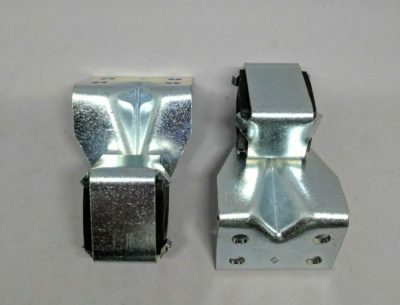 These tips are available with any of our 1971 - 1973 Firebird or Trans Am exhaust systems.